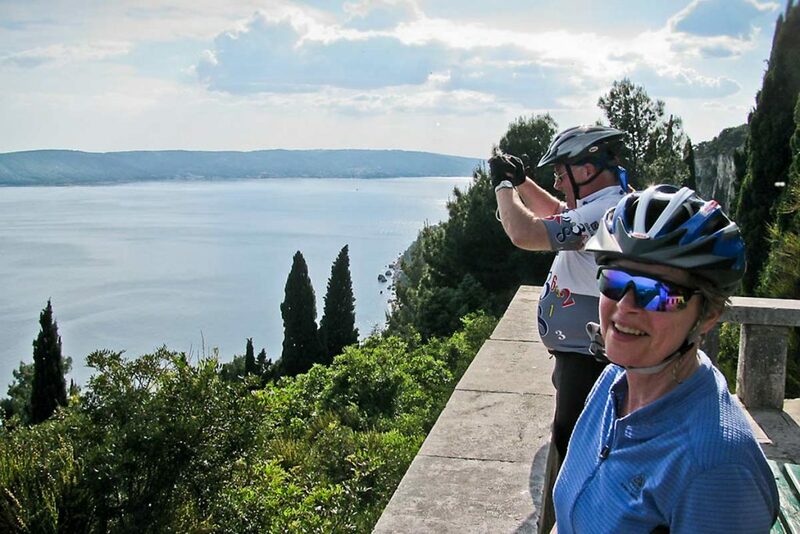 Join us on the exciting Split on Wheels Bike Tour. Easiest way to discover many hidden places in Split. 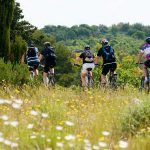 Included: English or German speaking guide, bike rental (road, hybrid, e-bike, tandem, mountain or children bike), water and refreshments, bike bag for personal items, helmet. 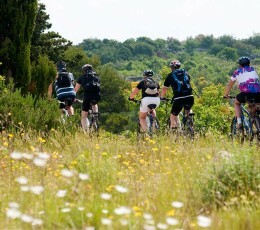 Join us on the exciting Split on Wheels Bike Tour. Easiest way to discover many hidden places this unique city tour reveals. You’ll be able to discover Split from exciting and different angles and win an authentic experience of the city and a Mediterranean culture more than 1700 years old! 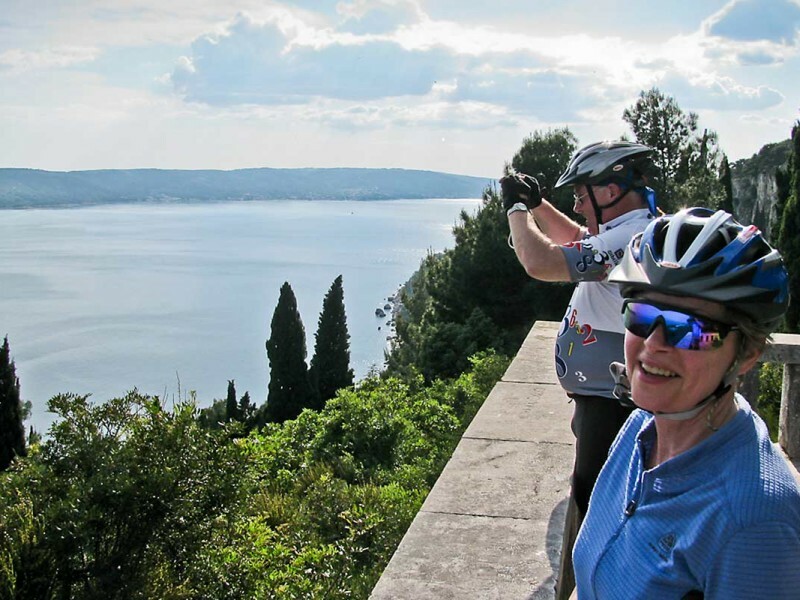 With a local guide leading the way, you’ll explore the totally different and much more beautiful Split scenery, away from the bustle and crowds. 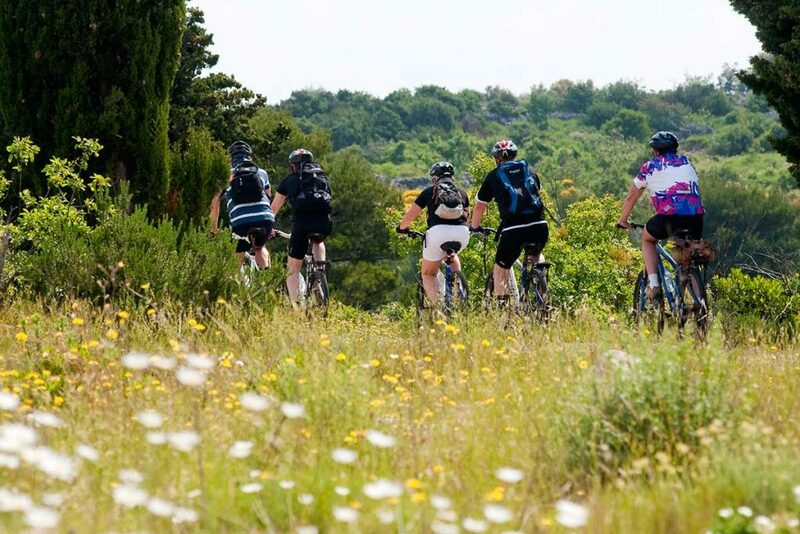 Explore true and iconic beauties of Marjan hill, by riding through chilling shadow of pine tree forests, enjoy in spectacular views, beaches, ancient medieval churches, islands and hills surrounding the town. 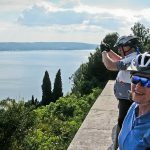 English or German speaking guide, bike rental (road, hybrid, e-bike, tandem, mountain or children bike), water and refreshments, bike bag for personal items, helmet.